Ladies and gentlemen I give you...(sound of drums)...SLOVENIA'S FIRST FASHION WEEK! Yes, it is all really happening and I can't be more excited. We have been waiting for it for such a long time and it feels kind of unrealistic, knowing that in just a few hours we'll be going to a different meetings and, what it's most important, fashion shows where all of the Slovenian most important designers will present their work! Will keep you updated, so stay tuned! Lucky you! 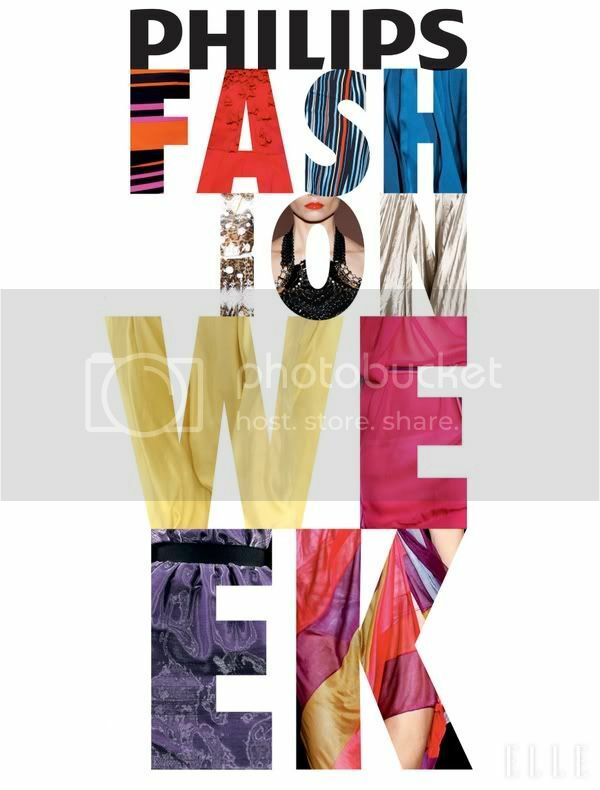 I'm glad for you, here in Spain we have some fashion weeks but not near my city. i will be waiting your report! thanks for your visit on my blog!!! follow each other? Lucky lady! Wish I was there too! I;m now following you via GFC. Please follow me if you haven't.